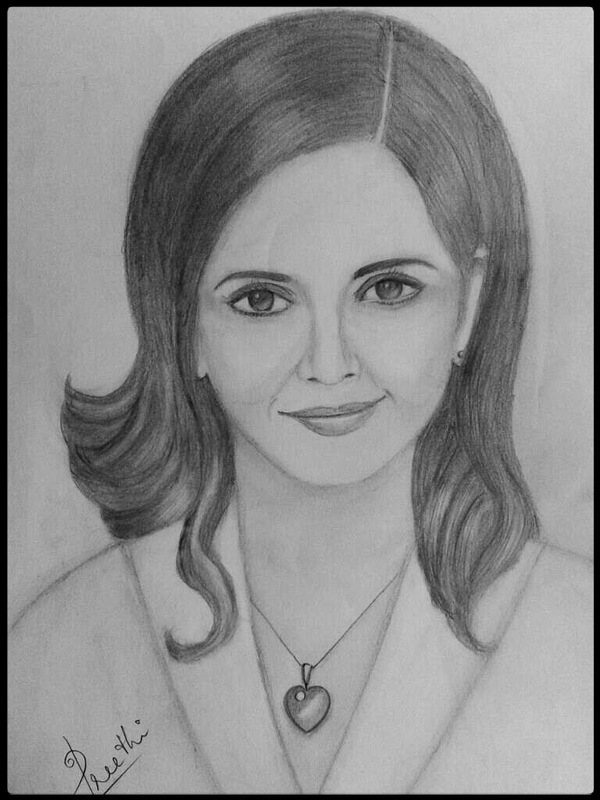 This is one of my favorite pencil portraits. 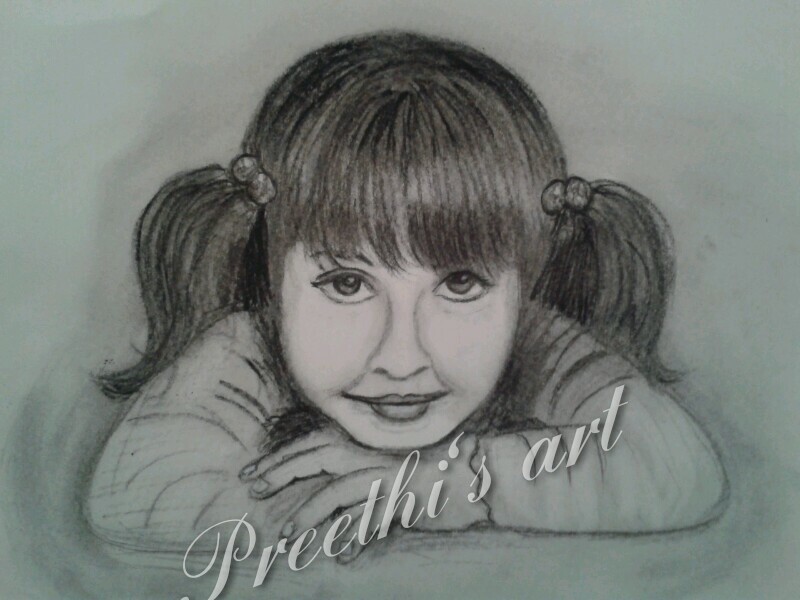 I love her eyes and she is my pet too.This portrait was done as a gift for her. 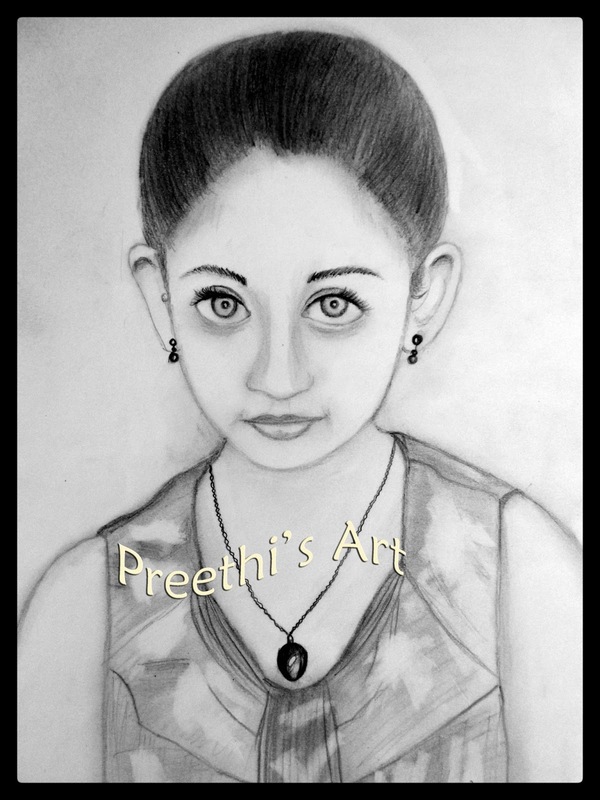 This is a mixed portrait using both charcoal and pencil. I used kneaded eraser for the highlights. 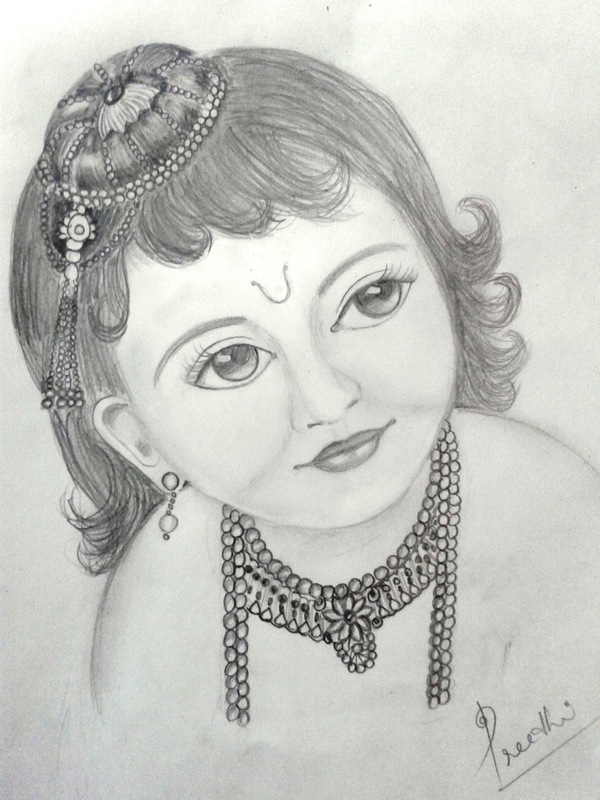 This is a pencil sketch I did of Lord Krishna as a baby. I got it framed and kept it in the pooja room at home. My usual method is to use pencil to get the outlines correct and then sharpen it using charcoal. 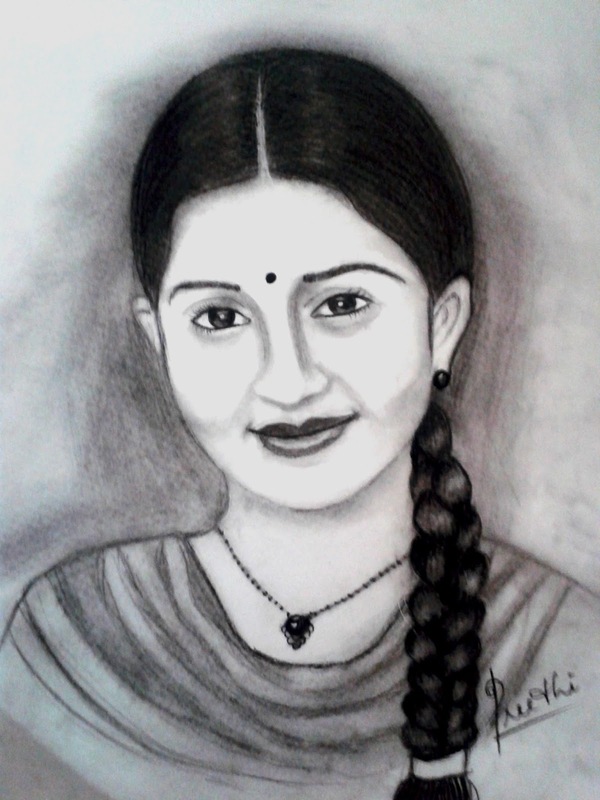 In this I used only charcoal for drawing also. 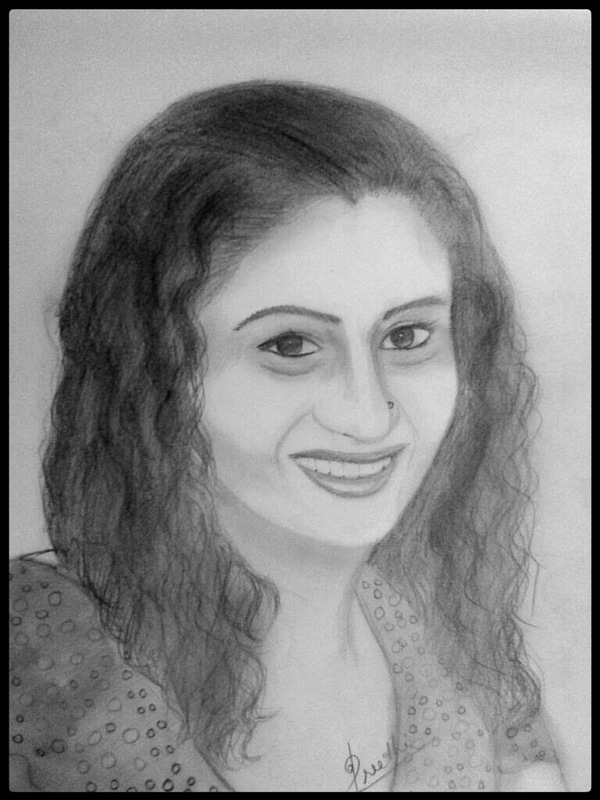 Charcoal is a bit difficult to erase and hence in some areas the portrait is a bit dirty. 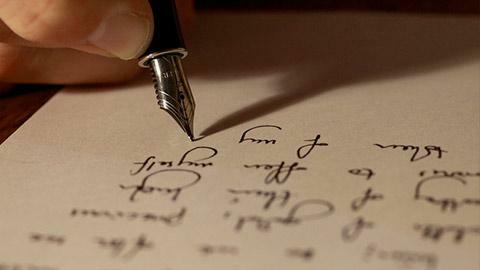 All aspiring authors at one or other time find themselves at their wits end. So many doubts and questions plague them and a little tip from an established author can go a long way in their literary journeys. I found an extremely nice write up by my favorite author, Jaishree Mishra. Another one HERE from Preeti Shenoy, another one of my favorite authors. I heard this song, Never Let Go by Bryan Adams for the first time today. I liked it so much that I thought of putting it down as a post so that I will remember to hear it everytime I check this post. Stangely it reminded me of the movie The Mask of Zorro. 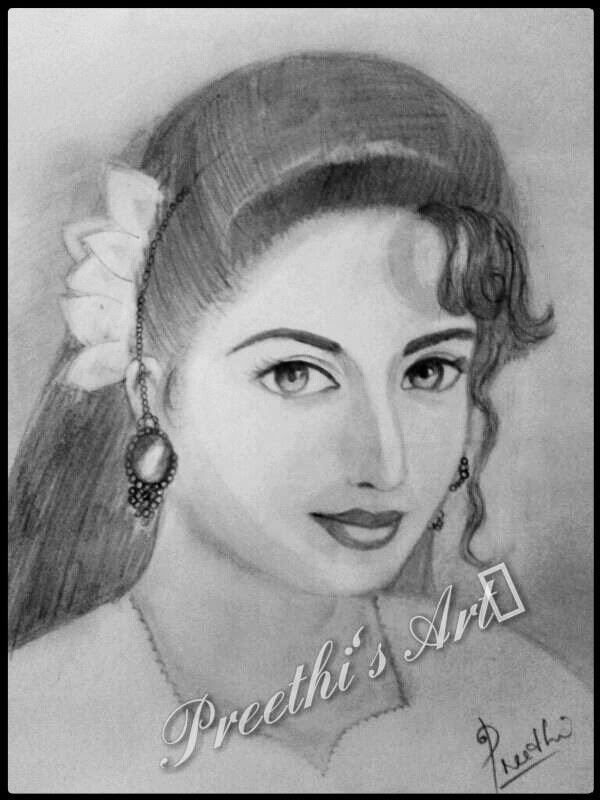 A few of my early pencil portraits.. The warmth of your hug my favored wrap. My skin blooms in your fervor. Our thirsty souls forever merge. This cozy microcosm of ours. 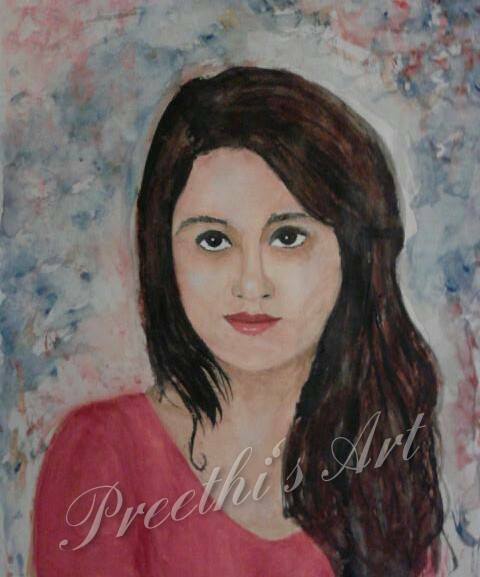 This was my first attempt at a watercolour portrait. 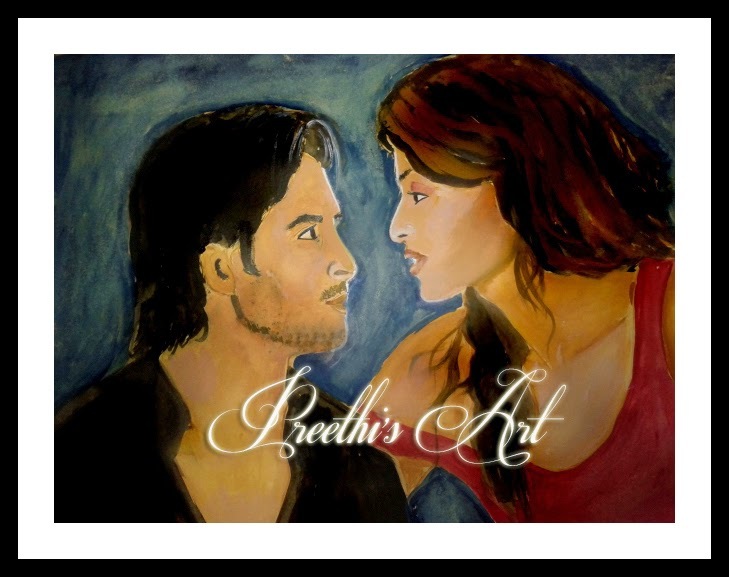 I have done portraits in Acrylics, oils, charcoal and pencil. Watercolour is a bit messy compared to others. But the fancy effect that watercolour gives is just awesome.